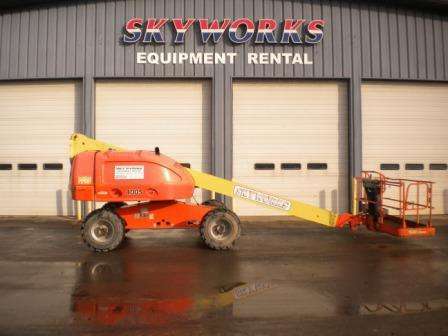 Skyworks LLC is your equipment dealer for parts and accessories, too. 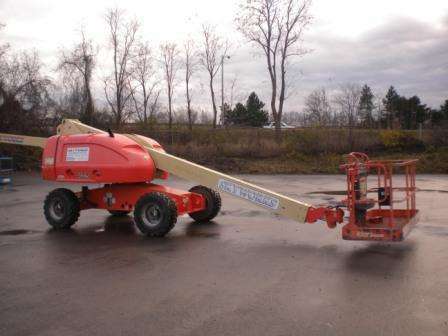 Whether your new or used aerial lifts, scissor lifts, boom lifts, forklifts, lift trucks, telehandlers, aerial work platforms or other equipment needs parts, accessories or attachments – we’d be happy to help get exactly what is needed. Located throughout New York, Ohio, Pennsylvania, New Jersey and Virginia – we are never too far away. 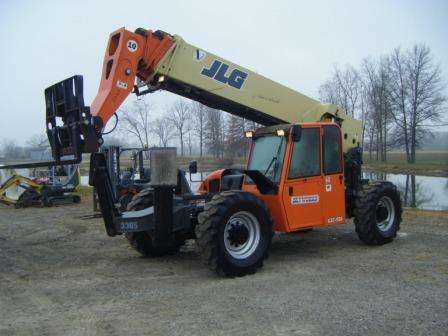 Please fill out our equipment parts request form below or call toll free 877-601-5438 for our locations.